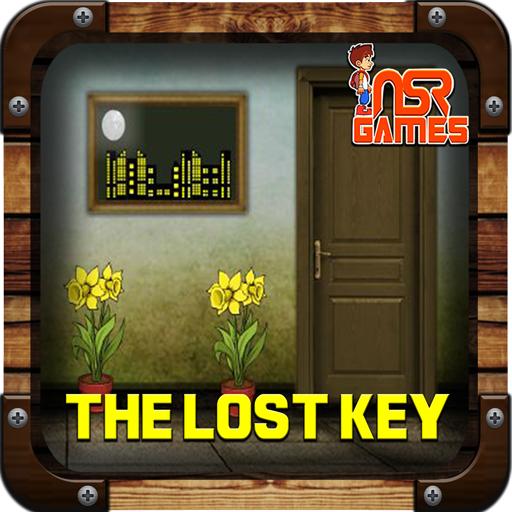 * NEG Games introduces an interesting collection of 6 new room escape games. * 14 Different Rooms ,Interesting Puzzles . 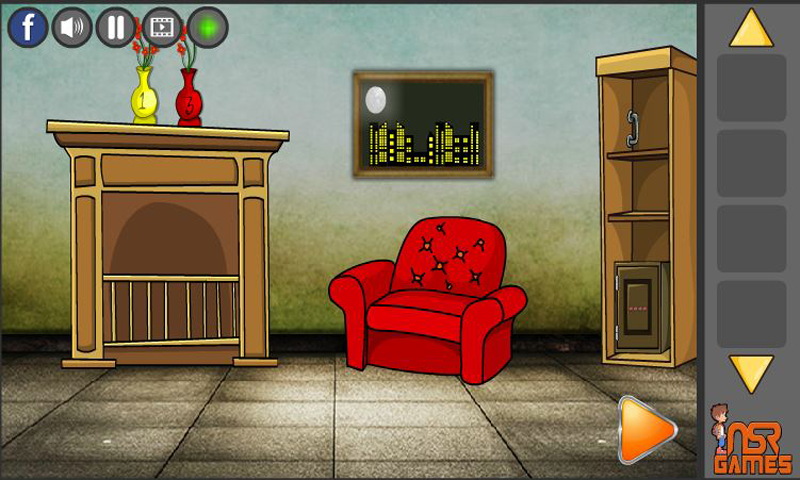 * We are Focused and Developed Different styles of Room Escape games. * Auto Save option is enabled in these games, so the player can continue the game at the point where they exit previously.